At risk of sounding like a basic white girl, I LOVE Fall. I love the decor, I love the cooler weather, I love pumpkins, I love leaves... I seriously love it all. I have been baking all the pumpkin things and my house has pumpkins on every surface... I may be out of control but I have no shame. 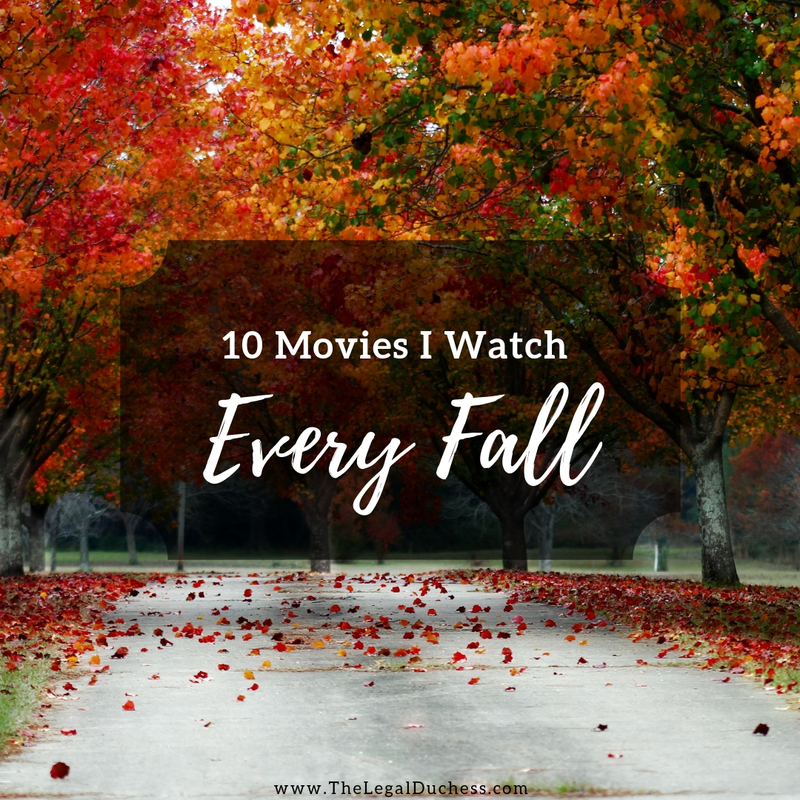 One of my favorite things to do on a crisp Fall day is curl up with hot tea and a blanket to watch my favorite Fall movies. I have a slightly random list of Fall movie favorites... some are probably super obvious but others might surprise you. Quite honestly the best Fall/Halloween movie there is. I watch it at least 5 times every Fall and it never gets old. I watch this every Fall. I am not even sure why but it just feels like Fall to me. Maybe it is because this is the only movie in which they wear the hats.... or it is probably the floating Jack O' Lanterns. Not only is this one of the best romantic movies of all time, but it also gives me all the Fall feels. This is another random one but this movie has lots of leaves and a song about "Colors in the Wind" and that makes it a Fall favorite for me. Just ignore the historical inaccuracies and appreciate the magic that is "Just Around the Riverbend". True story: my husband and I went to see this in theaters for our first day back in November 2009 which is why it makes me think of Fall. It is such a heartwarming story and reminds me that there are still good people in the world. Yep, more Meg Ryan. I guess Meg Ryan means Fall for me. This is a two in one but Charlie Brown is classic and these movies bring my childhood flooding back. This is obviously a Fall movie based on the name but also I think it is one of the best stories and I find it very heartwarming. I do not want to give anything away but if you have not seen it, I highly suggest it. 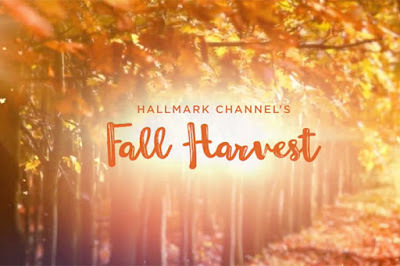 It is no secret that I am obsessed with Hallmark Channel movies. The Fall ones are extra cheesy and adorable and just ooze happiness.